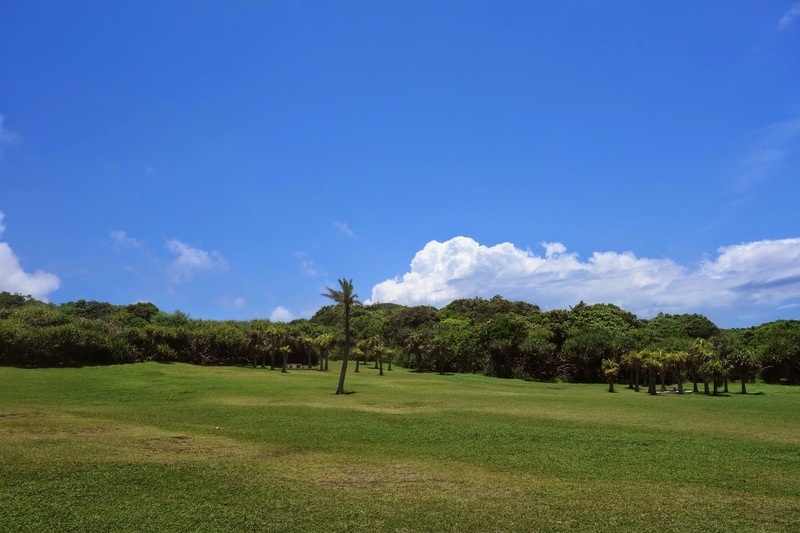 [TW] 2 Days 1 Night in Kenting | Free and easy tour on a scooter ride! 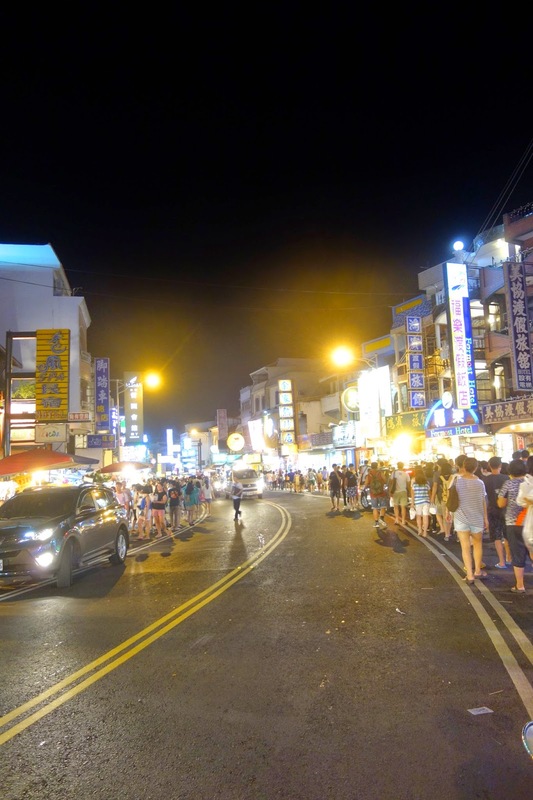 While we were short of time as we were traveling round Taiwan, we felt that a 2D1N trip was quite a good amount of time to be here for. Most of their locals do the same too, taking a weekend getaway especially during their summer holidays - which means weekends here are pretty packed especially if you're going sightseeing! It was all really safe as it was my first time snorkeling and not knowing how to swim, yet I'd enjoyed my experience fully, even spotting nemo along the way! Pity we didn't take any photos out in the sea, leaving all our belongings at the hut where we got our diving suits and all. 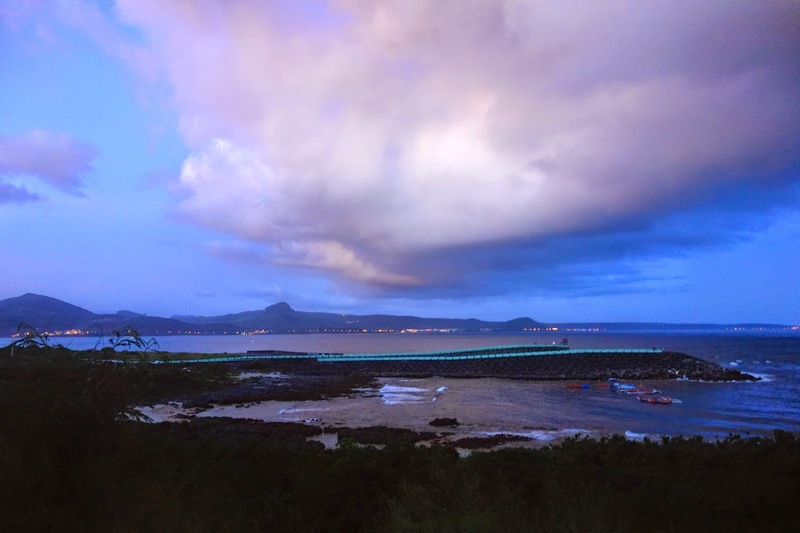 If you've got time to spare, some of their locals recommended having seafood at 南灣 where we did our water sports, though arranging for transport back might be an issue if you haven't booked any tours like us! A complimentary ride back to our hotel as part of the package, we went back to Hengchun District after that and decided to check out the famed duck vermicelli, strongly recommended even by the locals. Braised duck meat in a well-seasoned clear broth, this was plain comfort food! Flavours were packed in the broth with tender soft duck meat that leaves a smoky aftertaste. Perfect especially if you're feeling fatigued from all those street food in Taiwan by then, it's no wonder that this has made it to the locals' recommended list! Next up, we went over to the Chuhuo Special Scenic Area, where spurts of fire can be spotted sprouting up naturally due to the gases that leaks to the surface and ignites. It's also known as eternal flame as these do not go off easily. While notices were placed to stand behind the barrier in case any fire spots suddenly sprout up, these were conveniently ignored as everyone got fascinated by how these spots came up and were persistent despite some splashing water on the spots! It is advised to rent a electric bike to ride up to this area as it took us about 30-45mins walk from the main street (even though we were told that it's only a 20mins walk). It can be quite dangerous too, given the narrow dark pathway on the way in. 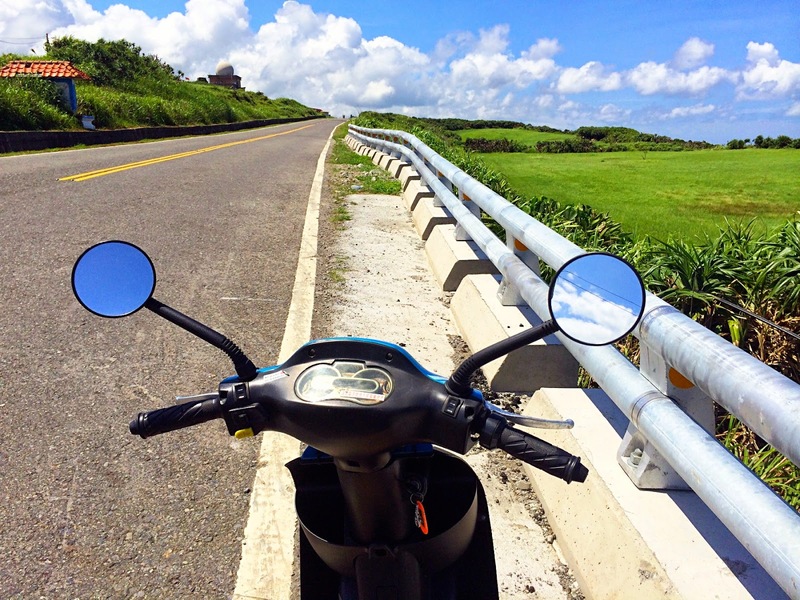 In Kenting, it's preferred to travel around on a scooter which can be rented easily from hotels or several bike shops down at Kenting Street. We got ourselves lower speed motorised bikes, advisable if you haven't rode before. If my memory served me right, it should be at about NT$700/bike for the day till 8pm. 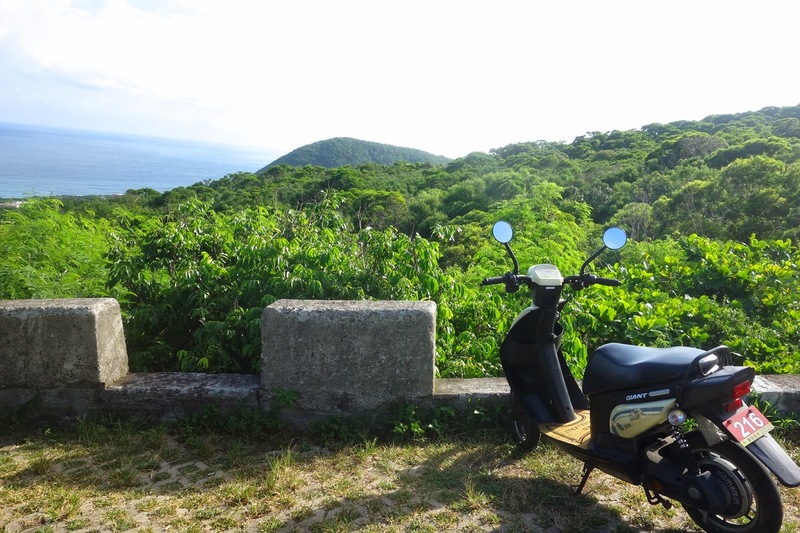 From Kenting Street, we went down Chuanfanshi, Eluanbi Park & Observatory, Most South Point, Sheding Nature Park, Nan Wan and stumbled upon a few places as we scootered away! 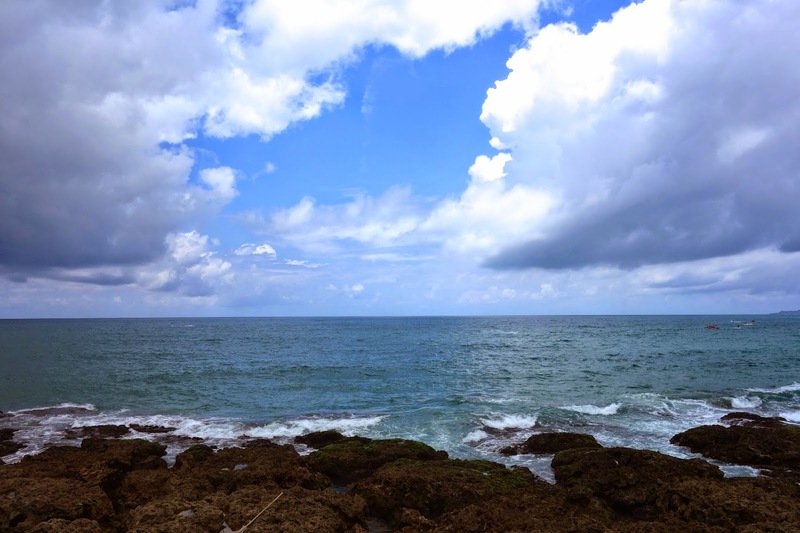 Along the journey, captivated by the colors and super fluffy clouds! 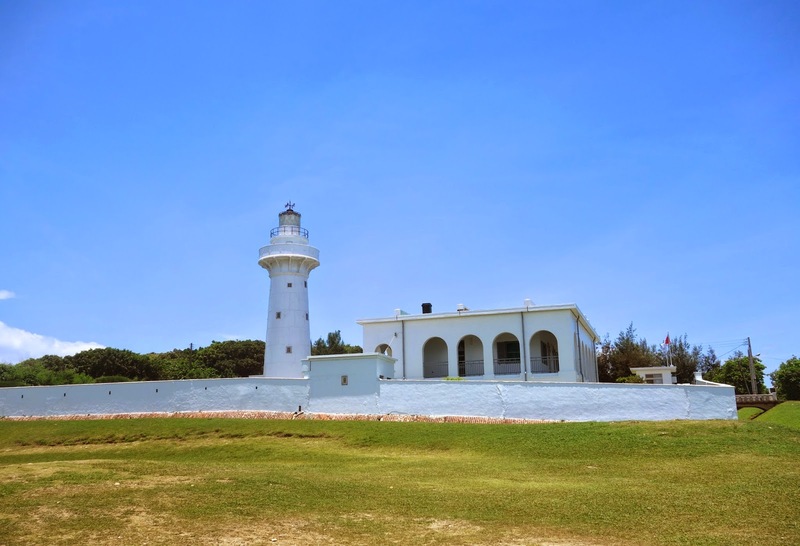 Entrance fee is at NT$40 and parking fee is chargeable at another minimal amount, which varies depending on the type of vehicle. While there are free parking slots available outside the chargeable area, it's at about 10mins walk away with no security. 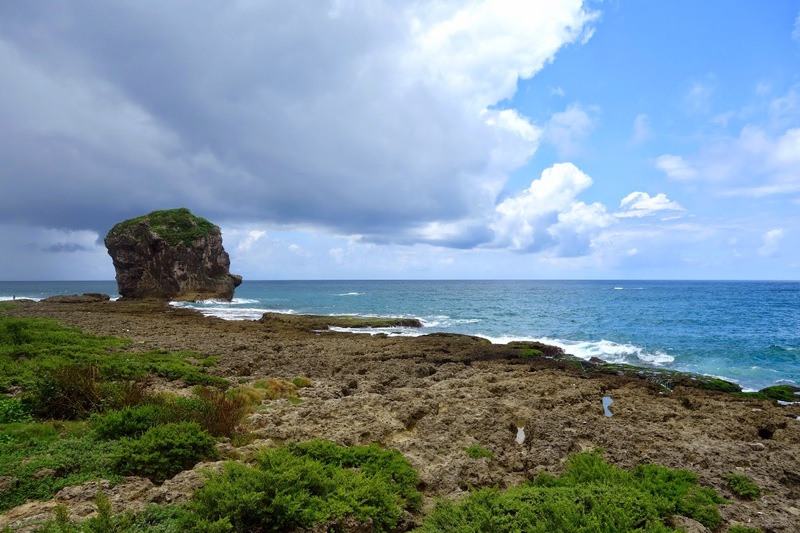 This is Taiwan's first and Southernmost National Park, established in 1984. Vast green patch that was so tempting for a picnic, only to be deterred by the sweltering hot sun! 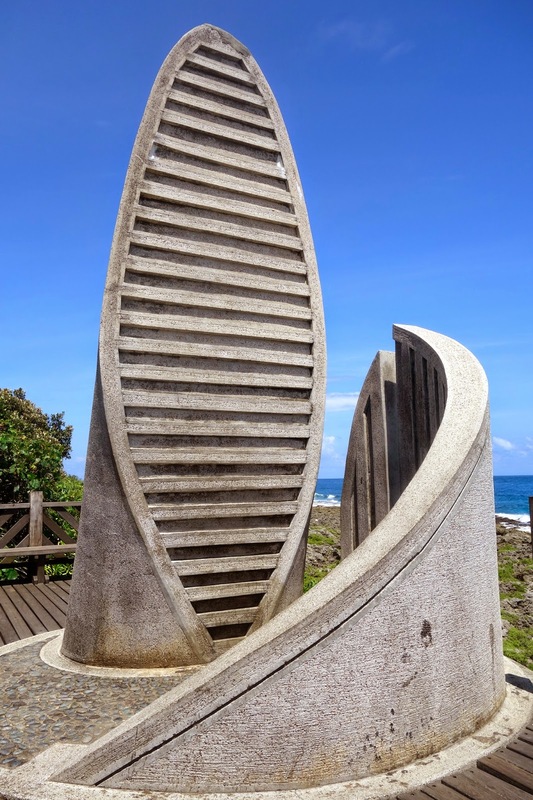 Eluanbi Tower - finally a shot without anyone in it! 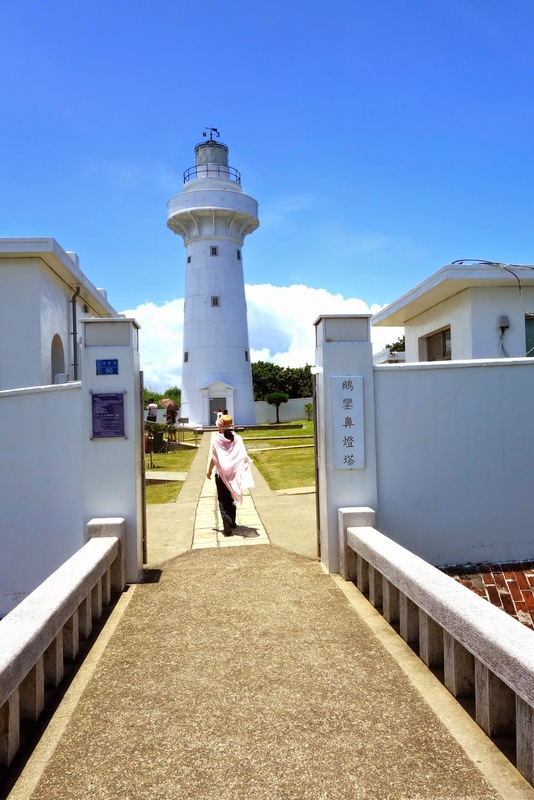 The icon of visit, this lighthouse is known as the Light of East Asia because of its powerful intensity of light. Exploring on my trusted scooter! 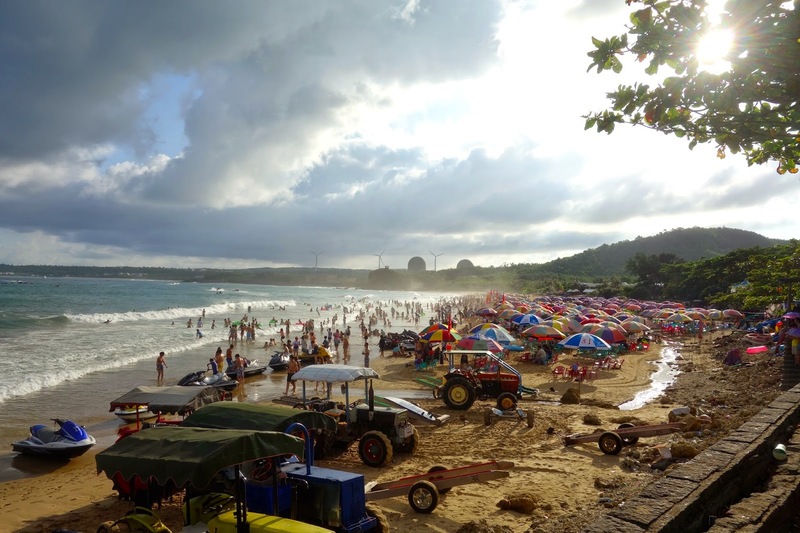 Known for their water sports, this was one area on the way to 南灣 where we spotted hordes of people and loads of shops selling all kinds of packages! Escaping from the crowd and heavy traffic since we're still noobie riders, we decided to retreat back into our mountains for a peaceful and safer ride, with better views! This was on our way as we explored the 白砂灣 area. Leaving for Kenting Street after that to return our scooters and have dinner, the place seemed to come alive only at night, bustling with street food peddlers, lelong-lelongs and too much crowd! 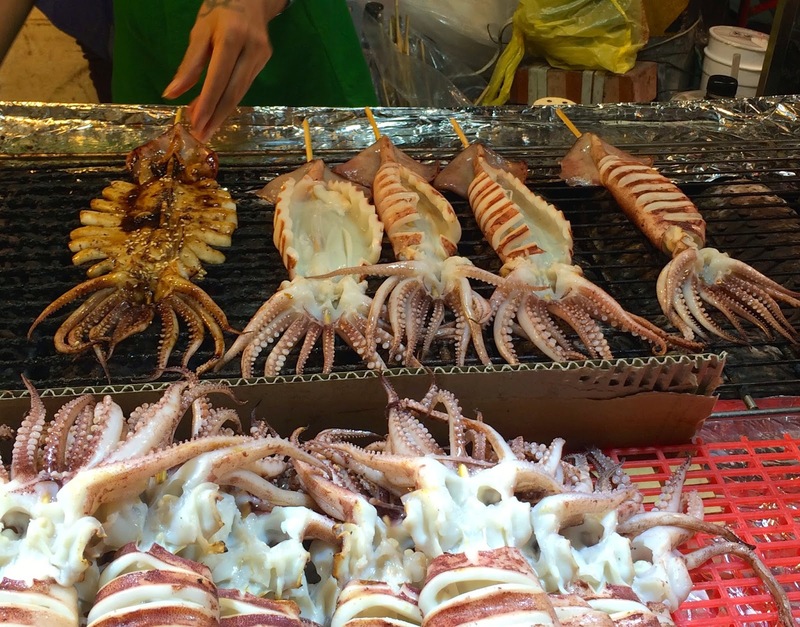 Charcoal-grilled squids coated with sweet sauce and topped with sesame! Most of the stalls were very much similar to what other night markets have got, and it might not be of any surprise if you're coming from other areas. 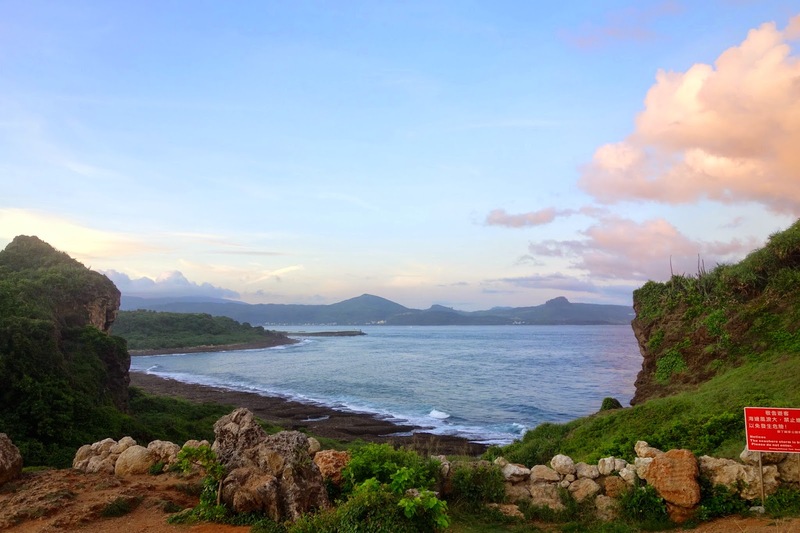 While food was not exceptional in Kenting, it remains one of my favourite places in Taiwan with its spectacular view and probably due to my scooter adventures! After a day of scootering, I was told that I look like 墾丁人 as it's a place filled with sunshine most of the time that they're possibly the most tanned people around. 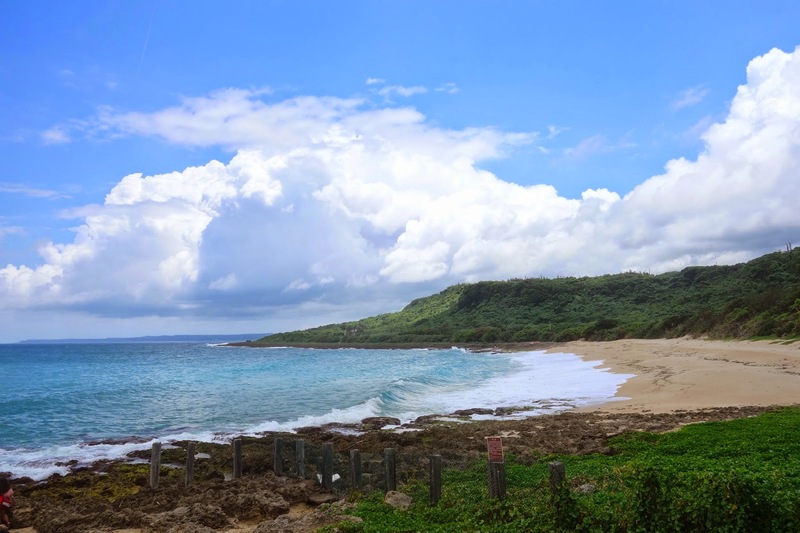 If you're looking for a place with great view and for some adventure, be sure to check out Kenting! Hi, I've ridden an electric bike in a resort before but havent done it on public roads. I'm a bit worried. 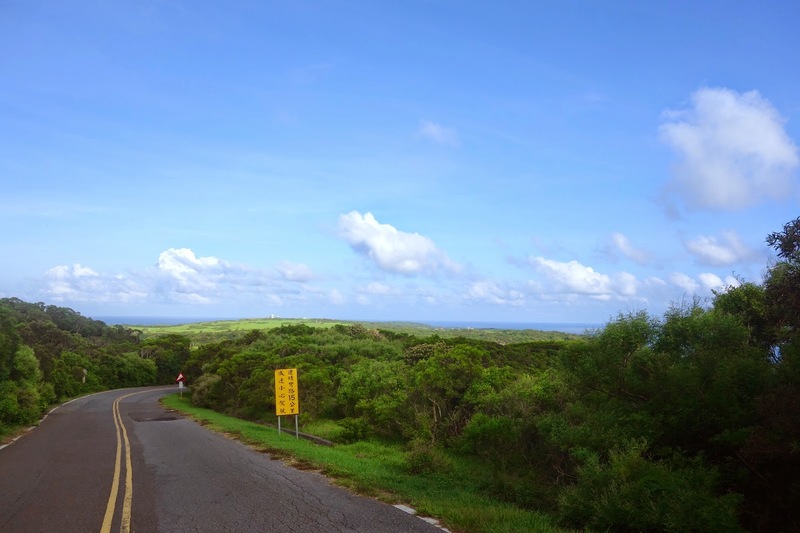 How are the road conditions like in Kenting? Do drivers give way to beginner riders and are the roads to Eluanbi and Guanshan easy to navigate? Are the roads steep with sharp bends making them dangerous etc? Do u ride a bike yourself or share with your friend?